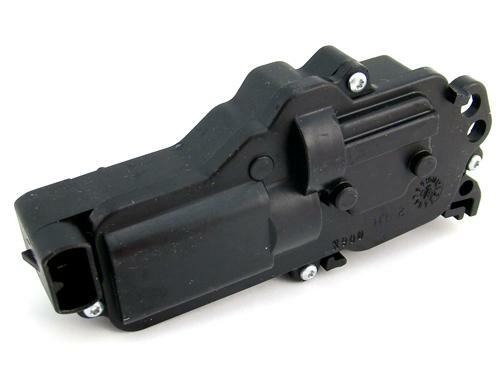 Replace your defective door lock actuator with this high quality replacement for 1999-2004 Mustang! Have the power door locks in your 1999-2004 Mustang stopped working? If so, the usual suspect is the door lock actuator. When the actuator fails or freezes, you can no longer lock/unlock your door with the switch or the key. This actuator includes brand new components and is not remanufactured. 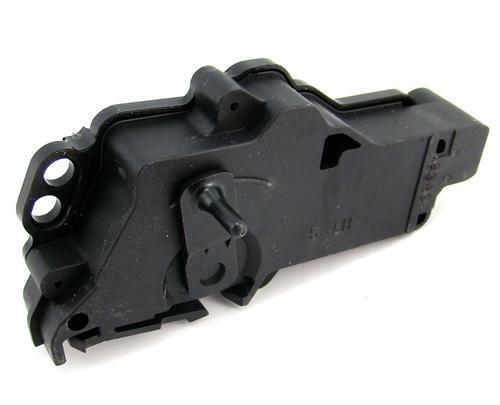 Restore the function of your driver side door lock actuator with this high quality replacement!